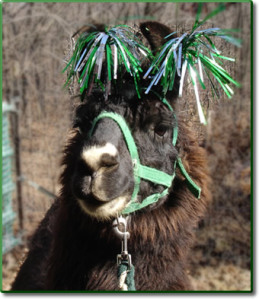 A post by a fellow blogger reminded me of the days when we used to use the llamas as therapy animals. I wrote about it a long time ago and posted it when I had just a handful of followers. Here it is again. I hope you enjoy. Some of you have expressed interest in learning about the critters, so I decided to start with the one who, for me, really started all of this crazy. Minnett Mann, my first gelding, is, and always has been, my sweet boy. I wrote the following during graduate school, about five years ago.